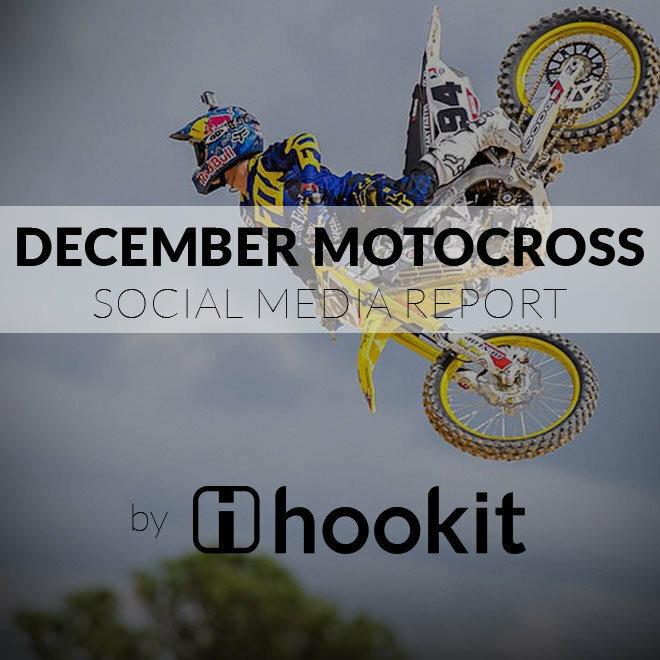 The Hookit Athlete Index is the first ever tool that allows athletes, fans, brands and the industry to follow in real time, athletes’ exposure and influence across the constantly changing and complex world of digital media. For more on what we track and how it works, click here. We encourage athletes, brands, agents and team managers to contact us for more info and to get involved as we improve the functionality.